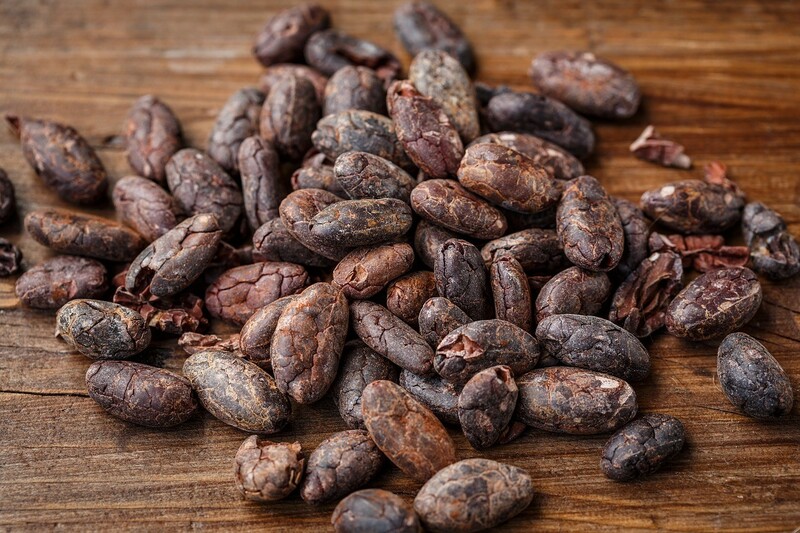 From Cocoa Bean to Chocolate Bar: Origins & Processes of Chocolate - 12:30 to 3:30 p.m.
From Cocoa Bean to Chocolate Bar: Origins & Processes of Chocolate – 12:30 to 3:30 p.m. 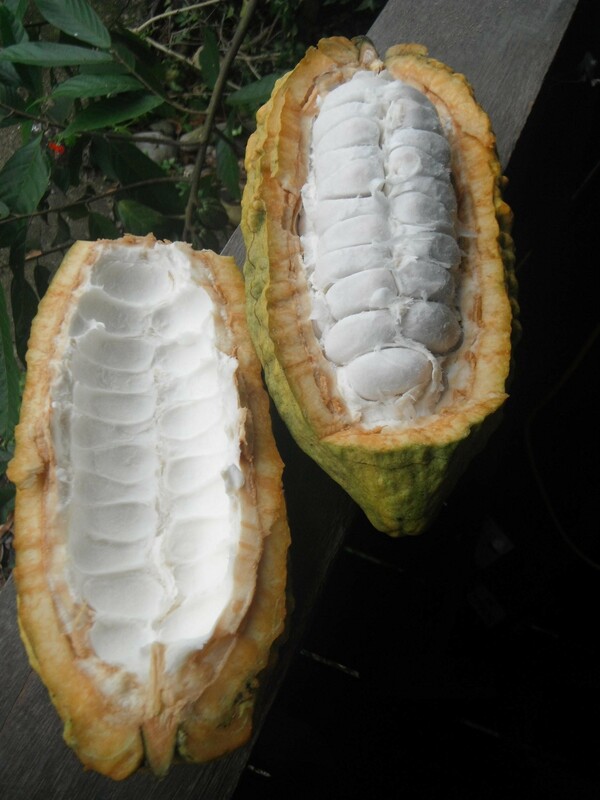 Participants will learn about each step of the chocolate making process from the harvesting of cacao to the finished chocolate bar, including: the botany of Theobroma cacao, the agricultural aspects of cacao cultivation, and some of the social and cultural aspects of chocolate. Then, participants will learn the processes of making dark chocolate directly from cocoa beans using a hand mill and a modern melanger. 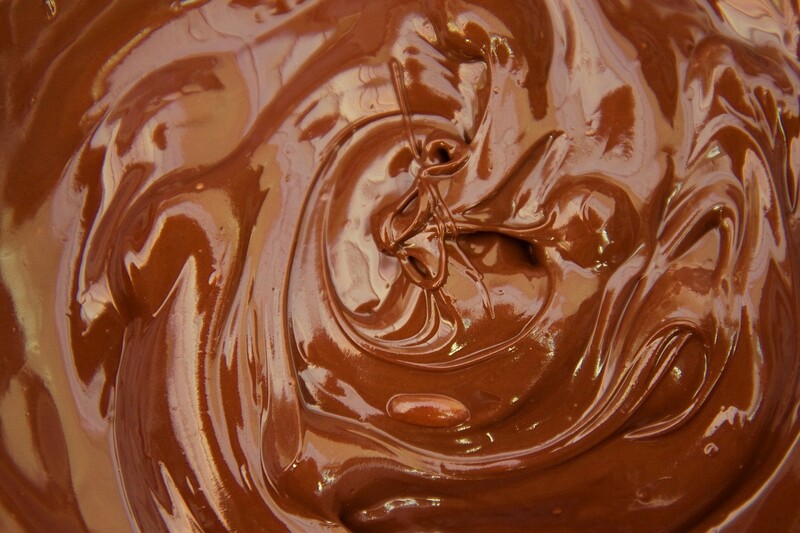 Students will practice techniques used to temper and make chocolate bars and truffles. Each participant will enjoy chocolate throughout the workshop and leave with some handmade chocolate of their own. Time: 12:30 to 3:30 p.m.
Michelle Renée Baldovin: Michelle Renée grew up exploring the ocean by kayak and eating tropical fruits in Miami. 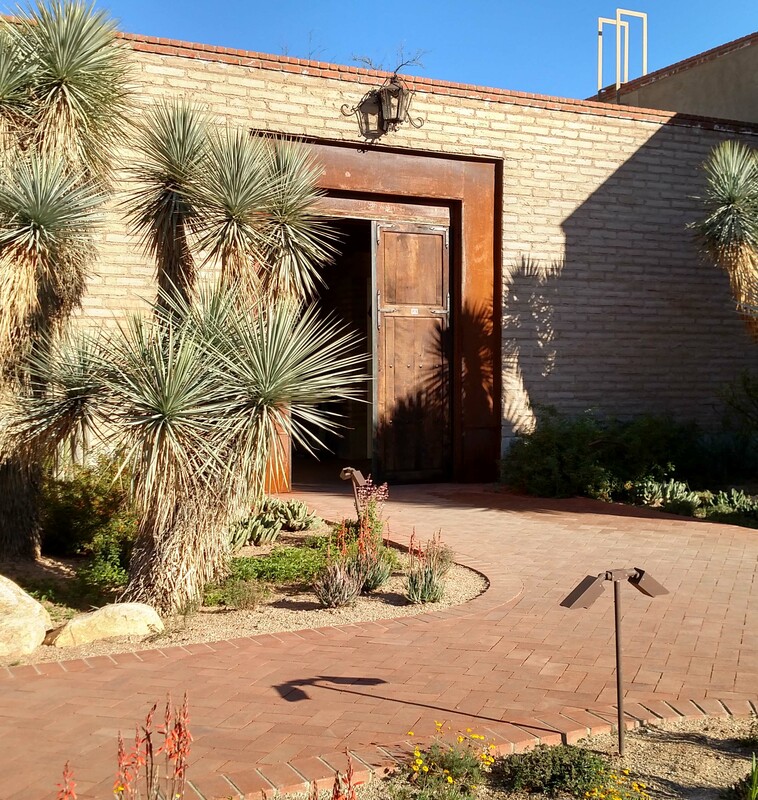 Eventually drawn to the desert, she headed West to study Experiential Education and Food Studies at Prescott College in Northern Arizona. Her love of food has brought her to work on tropical fruit farms in Southern Florida and with cocoa farmers in Central and South America. 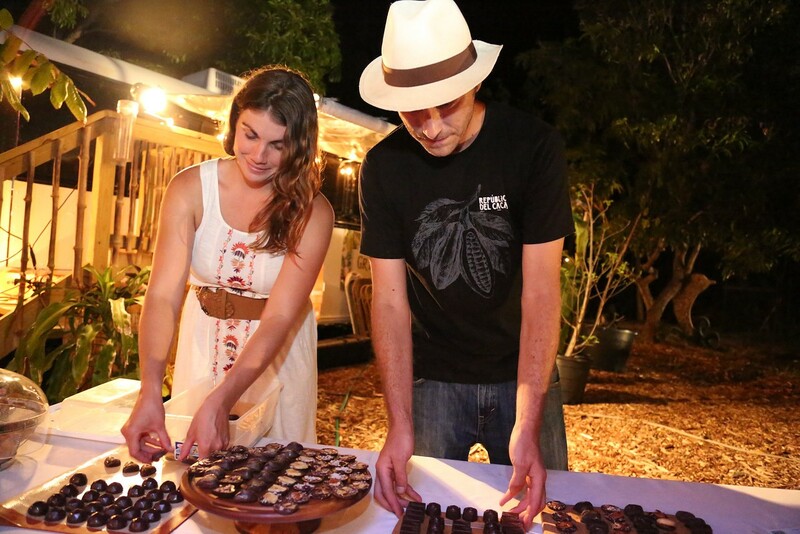 She has experience making chocolate in the US, Canada, and in Central and South America. Eric Gilbert: Eric grew up in the Gilberts family Business, The Island Chocolate Company, in Prince Edward Island Canada. He has spent ten winters working with cacao farmers in Ecuador as well as in Honduras. He is currently pursuing a Masters Degree from UPEI focusing on climate change and cacao cultivation.